Call Aqua Carpet Cleaning! We are IICRC (Institute of Inspection Cleaning and Restoration Certification) Certified and trained using truck-mounted equipment that provides Up to 230 degrees of hot water to flush and extract the soil from the carpeting. 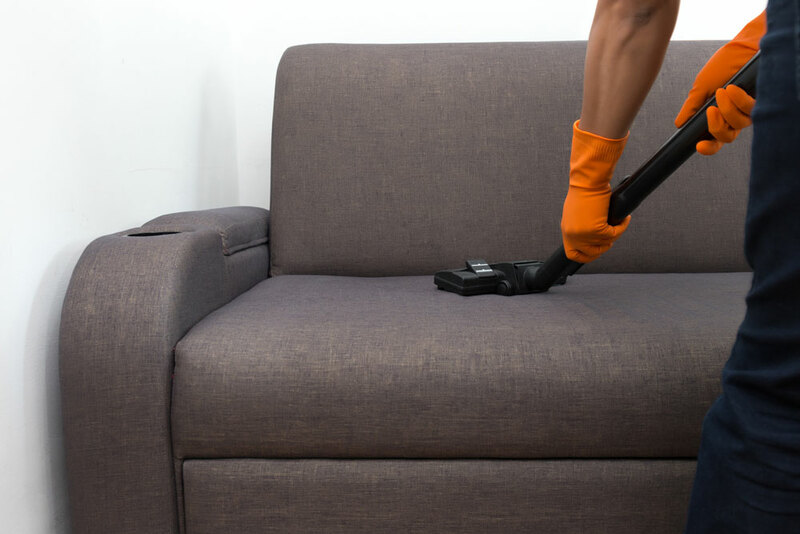 Our method allows for a truly deep clean, perfect for stain reduction or removal and allows for faster drying time.